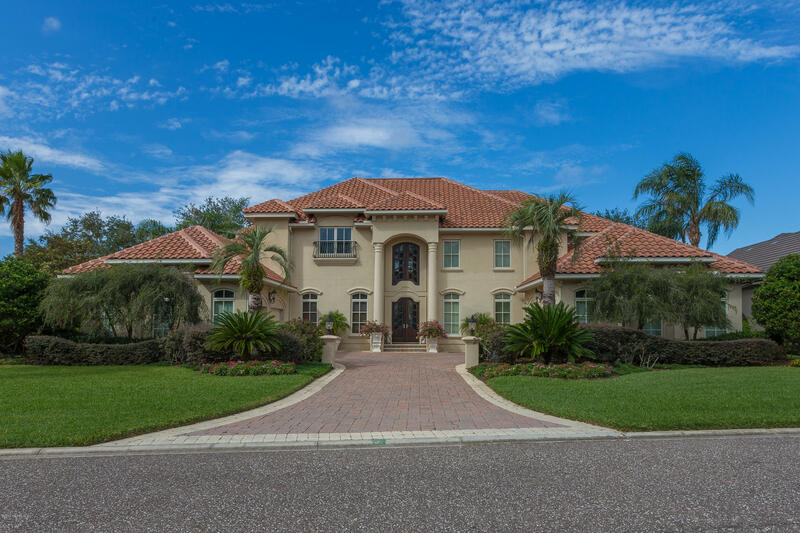 Check out the beautiful homes for sale at the Plantation at Ponte Vedra Beach Florida below. When you see something you like please call, text, or email your Realtor Mike Schwiebert at 904-562-9345. 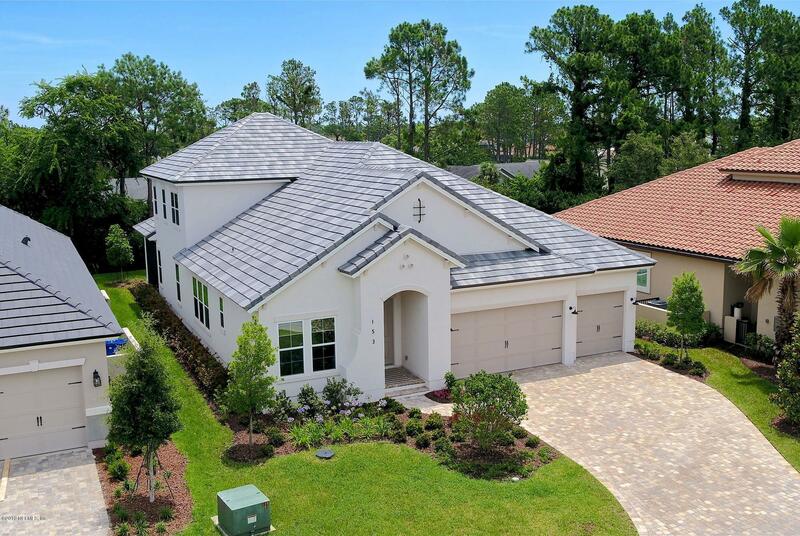 AMAZING,MOVE IN READY HOME IN THE WONDERFUL COMMUNITY OF,THE PLANTATION AT PONTE VEDRA.YOU ARE NOT JUST PURCHASING A HOME, YOU ARE PURCHASING A LIFESTYLE! 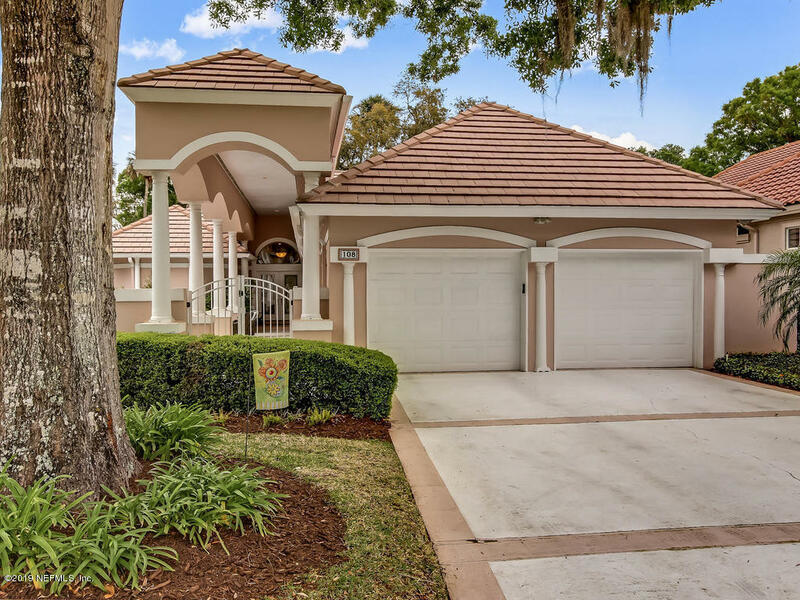 Come see this beautiful home on a quaint,cul-de-sac w/gorgeous water to golf views that do not disappoint.As you enter the soaring ceilings,open floor-plan & entertaining spaces set this home apart. COMING SOON! 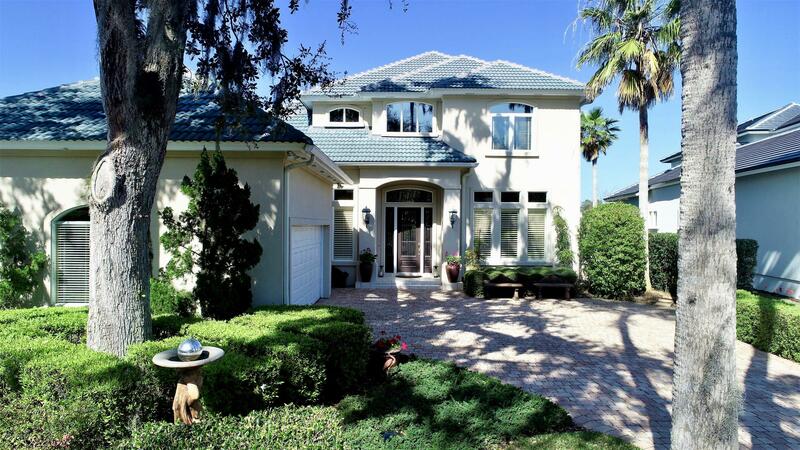 DESIRABLE GARDEN HOME IN THE EXCLUSIVE PLANTATION AT PONTE VEDRA BEACH. If you haven't visited The Plantation at Ponte Vedra Beach, you haven't experienced the only Ponte Vedra Beach community that offers its residents the unparalleled resort lifestyle of an exclusive club. 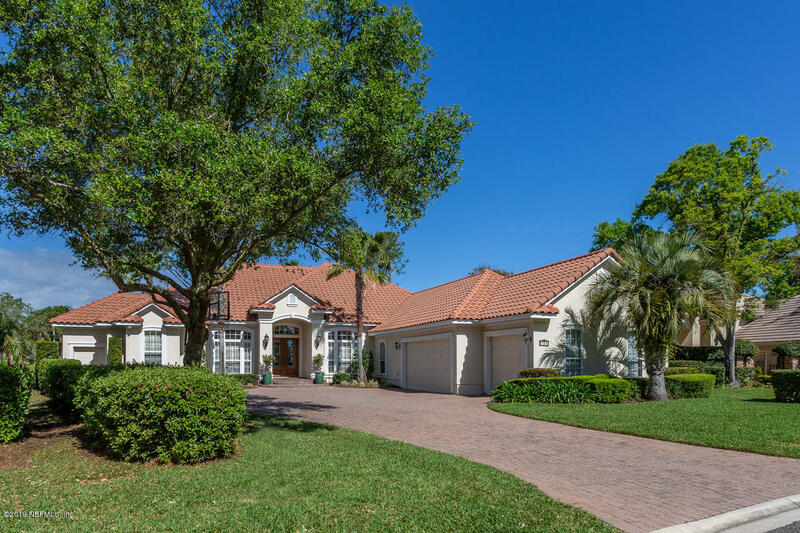 Enjoy panoramic views of the 10th fairway and Plantation Lake from this custom-built home featuring an open concept, split bedroom floor plan, wood floors and a soothing, beach-feeling color palette. The island kitchen opens to the great room which communicates seamlessly with the expansive outdoor living space via stackable sliders. This immaculately maintained, one-owner home enjoys long, south-facing views of the newly renovated championship golf course. The split bedroom floor plan flows effortlessly around the island kitchen with the main living areas and master suite opening to a covered, screened lanai overlooking a lush yard with ample room for a pool. This spectacular home in the prestigious Plantation at Ponte Vedra offers luxurious living & lovely finishes in every room. The formal living & dining rooms are perfect for entertaining. A large sunny kitchen opens to a spacious family room with a fireplace & pretty views of the water. A handsome study with gorgeous wood paneling & millwork has its own fireplace. A wonderful opportunity to make desirable Plantation at Ponte Vedra your home! Beautifully situated on a larger garden home lot with expansive water views. Desirable floor plan with mostly one story living, an over-sized owner's suite with nearby study. separate dining, living and family with bar area. Covered, screened in porch for enjoying the lush back yard and water views. 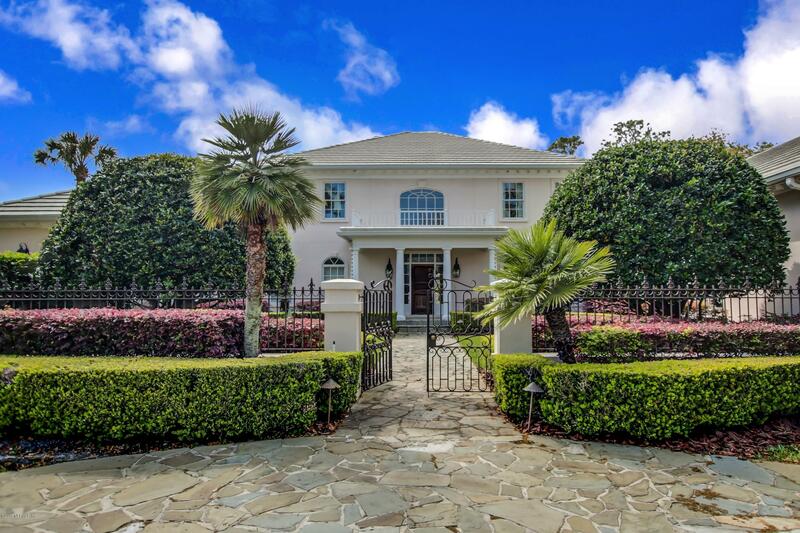 Mediterranean estate home located on quiet cul de sac on beautifully manicured lot. 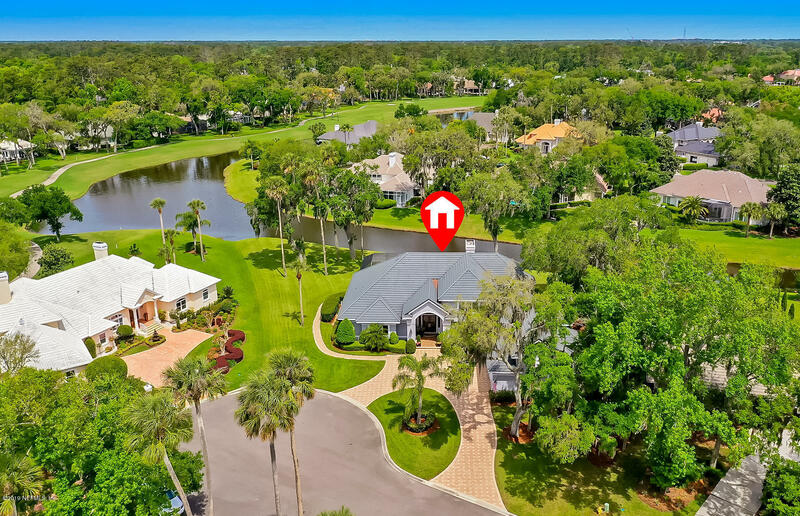 Located minutes from the beach in the beautiful guard gated subdivision The Plantation at Ponte Vedra with a private championship 18 hole golf course that recently went thru a multimillion dollar update ,private beach club, tennis courts, croquet course ,play ground, fitness center. 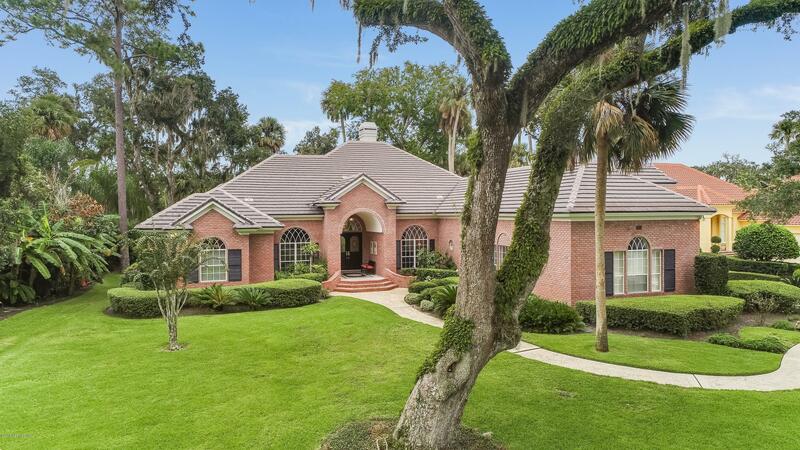 This timeless classic all brick estate home overlooking panoramic views of the 14th hole is not to be missed. 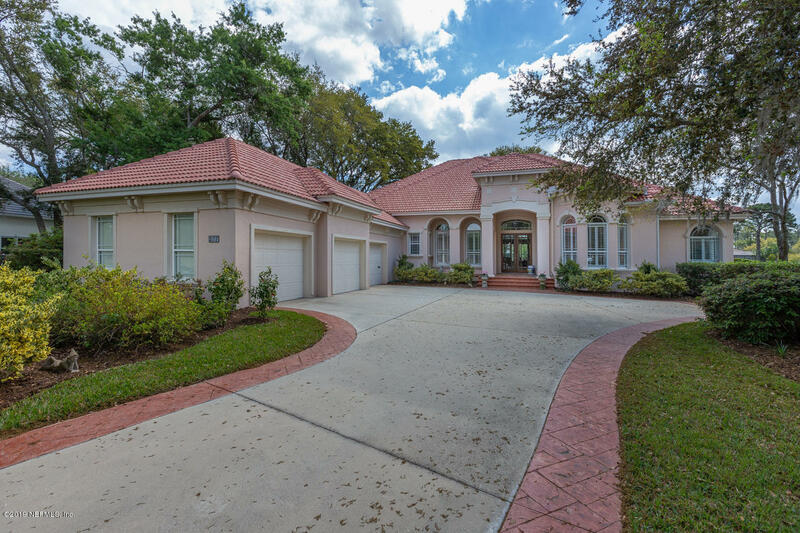 Situated on 1/2 acre lot adorned with ancient oaks, this open floor plan is perfect. Custom ceilings, walls of windows, extensive hardwood flooring, Wood-Mode cabinetry, luscious wood trim & moldings are all the hallmarks of this special quality built Benchmark home. This exquisite completely custom home was built with incredible attention to detail by House & Home. Its elegant two story foyer, dramatic stone fireplace, stunning, curving staircase, gracious living room with soaring picture windows and formal dining room ''wow'' guests immediately upon entry. This exquisite, nearly new home overlooking the #7 green on Plantation's championship golf course boasts a thoughtful design which offers the versatility to accommodate large groups and cozy gatherings equally. The entire floor plan is contained on one level and flows effortlessly between indoor and outdoor spaces through large sliders. Gorgeous water to golf views from this beautiful custom home built by Frank Gamel, Quality built and impeccably maintained with recent upgrades that include new HVAC systems,new wood flooring in dining room, office and staircase.